Welcome to the Fantasy Playoffs (hopefully). This is the point in the game where, for most league settings, everything changes. Match-ups will be all-or-nothing and any given Sunday the underdog can win. 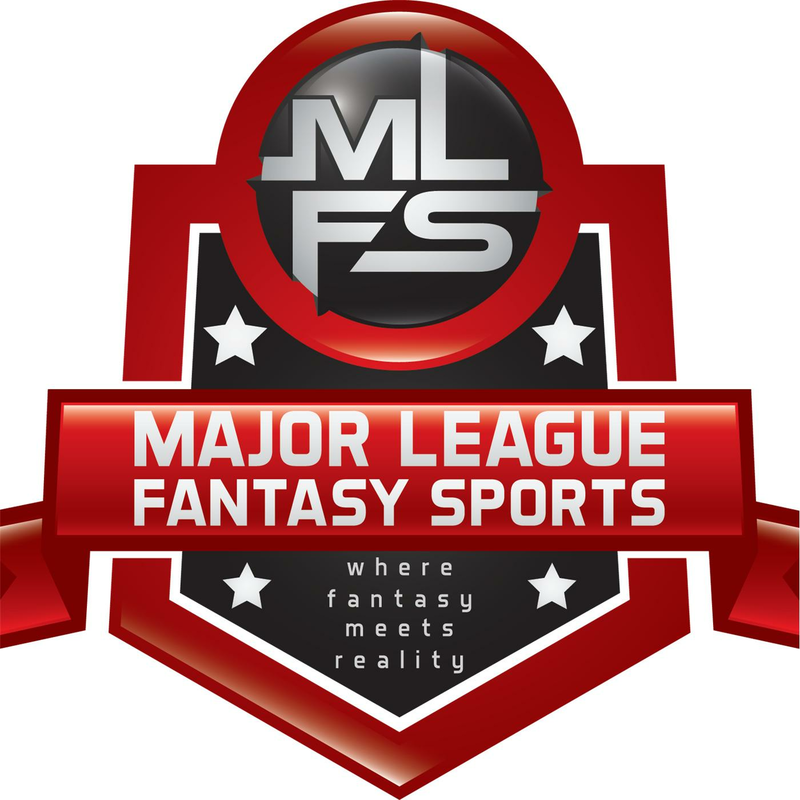 In many leagues, everyone can still add Waiver Wire players regardless of their playoff situation, and you should maintain the competitive atmosphere throughout your whole league whenever possible. But ultimately this article and time is about those still competing. A Wire add now must have absolute priority to winning this upcoming week. Waiting for a player’s role to expand or his value to increase may simply be a fool’s errand. Jalen Richard, RB, Oakland Raiders — Richard did not do anything flashy this past week nor did he light up fantasy scoreboards. However Richard still did receive a good amount of passing down work and a consistent 3/31 in the passing game. If he can continue to do that or a little better he will sustain a high floor at the worst in PPR leagues. Courland Sutton, WR, Denver Broncos — If there is one thing Courtland Sutton has done quite a bit of this season, it is making big catches. And while unfortunately the DT trade has not opened a significant and consistent target share as many were hoping, Sutton has managed to be fairly consistent over the past several weeks. Nyheim Hines, RB, Indianapolis Colts — Nyheim Hines has had some ups and downs this year, which I would contribute in part to being a rookie whose role seems to grow and shrink every given Sunday. While you can make plenty of arguments about why his pass volume might remain high like this past Sunday (9 Receptions) or stay low like the previous weeks, (6 consecutive games of 3 or fewer receptions) Hines is pacing 72 Receptions on the season, and any back with that pass catching potential deserves to be rostered in virtually all PPR leagues. Rex Burkhead, RB, New England Patriots — Rex Burkhead did not do much to stand out on fantasy score boards. But as last year proved, he is a running back who can make the most of the Patriots backfield and return fantasy owners with high level production. Maybe Michel and White keep Burkhead from being relevant, but ultimately the question isn’t if Burkhead can be relevant, but rather how much does it cost to find out? Judging by ownership data, Burkhead may be worth rolling he dice. Ty Montgomery, RB, Baltimore Ravens — While not quite a match made in heaven, the pairing of the Ravens and Ty Montgomery, a team that targets the backs and a pass-catching RB, is very intriguing. Montgomery has seen his role perhaps increase the last couple of weeks, and in a system with a rookie QB and scrambler, Montgomery may be in position to see consistent targets for the rest of the season. Antonio Callaway, WR, Cleveland Browns — Callaway’s season is perhaps best defined by failing to capitalize on opportunity. Callaway has not made the most of his targets and has not made the vacated roles of Gordon and Coleman mean anything to fantasy owners. But there is still time this season and Callaway is still getting those targets. Callaway isn’t a high priority for me, but is an interesting dart throw. Dante Pettis, WR, San Francisco 49ers — While Dante Pettis does not yet come with a career history of consistent production, the last two weeks have seen Pettis expand his role in a way that should pique the interest of fantasy owners. I like that Pettis’ expanded role comes near to a Bye Week, and I also like the expanded opportunity that Pettis has gotten due to injuries to other San Francisco 49ers. I’m not willing to place a ton of faith in Pettis, but if he continues his trend of career games he may be a hot wire pickup prior to Week 15. Jaylen Samuels, RB, Pittsburgh Steelers — Is James Connor healthy? It is hard to have much faith that Samuels will even have the opportunity in front of him, but if there’s one thing the Steelers have proven time and time again, it is that whoever starts at Running Back for the team will be fed. If Conner is inactive, Samuels skyrockets up rankings lists. Marcell Ateman, WR, Oakland Raiders — Ateman is an Undrafted Free Agent WR who has not done much yet, but has seen his role expand on a team that is increasingly ignoring the present and looking towards the future. That’s not to go against Derek Carr’s recent comments: the Raiders are trying, but seeing what you have in Ateman can be beneficial for the now and the later. Ateman might not have been drafted, but he was a name that drew some draft day attention and was highly thought of on many scout’s WR rankings. Ateman is not very owned but perhaps worth a dart throw.